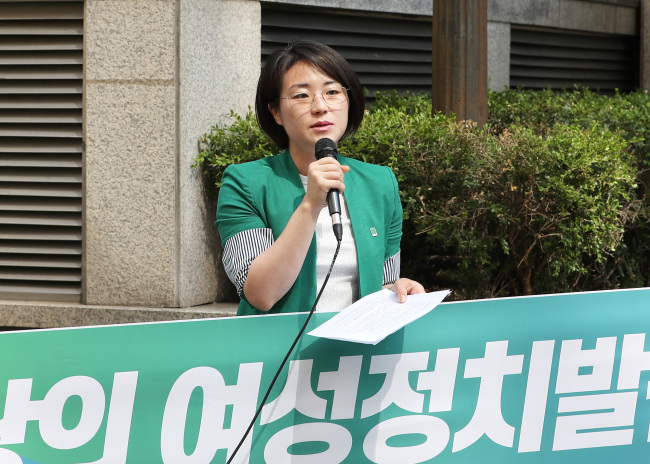 Green Party candidate Shin Ji-ye who ran on a platform of feminism and the protection of animal rights surprised voters after finishing fourth in this year’s heavily contested Seoul mayor’s race. The feminist candidate won over 80,000 votes, according to the National Election Commission, fending off competition from the likes of left-wing candidate Kim Jong-min from the Justice Party. Shin is thought to be the first candidate in South Korea’s political history to openly run on a feminist platform. Her campaign pledges include providing support for women’s health and victims of dating violence, as well as those with disabilities, sexual minorities and migrants, and improving animal welfare. 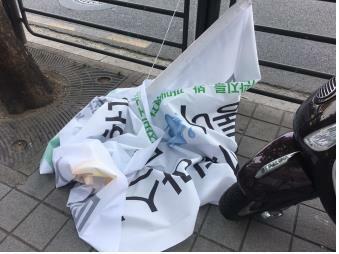 Not everything was rosy for the feminist candidate, as Shin faced strong opposition during her bid to win the much coveted position, including having her campaign banners torn down on multiple occasions and facing fierce online opposition from anti-feminists. The Green Party Korea also garnered a decent level of support in the city of Seogwipo on Jeju Island on the back of the party’s popular Seoul mayor candidate, receiving 5.56 percent of the vote. Shin’s performance comes as a surprise in South Korea where political figures, and especially election candidates, often refrain from openly endorsing progressive feminist ideologies until recent years. Last year, then presidential candidate Moon Jae-in also pledged to become a ‘feminist president’ when elected and assured voters that he will tackle rampant sexism in the country and help more women join the workforce. South Korea still has one of the lowest female labor force participation rates among member countries of the Organization for Economic Cooperation and Development despite a rise in the employment rate for women over the last two decades, according to data from the organization.